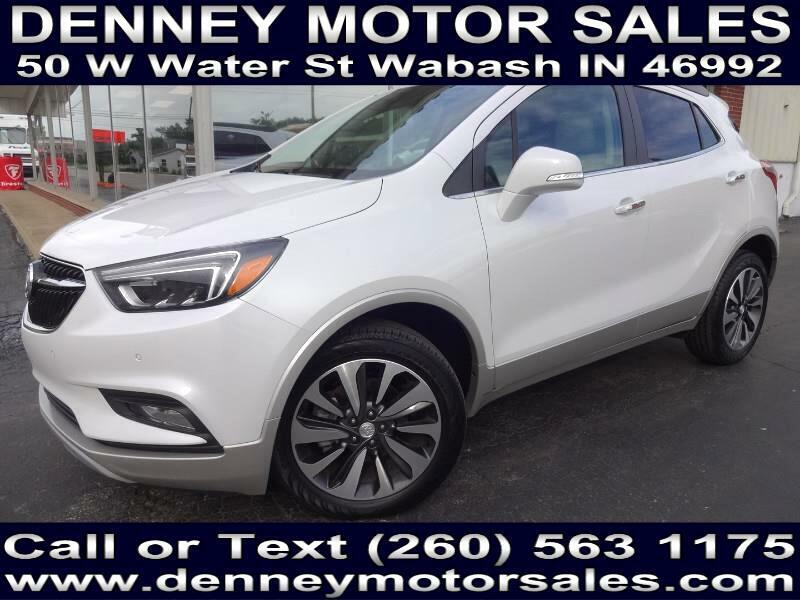 2018 Buick Encore Premium AWD. 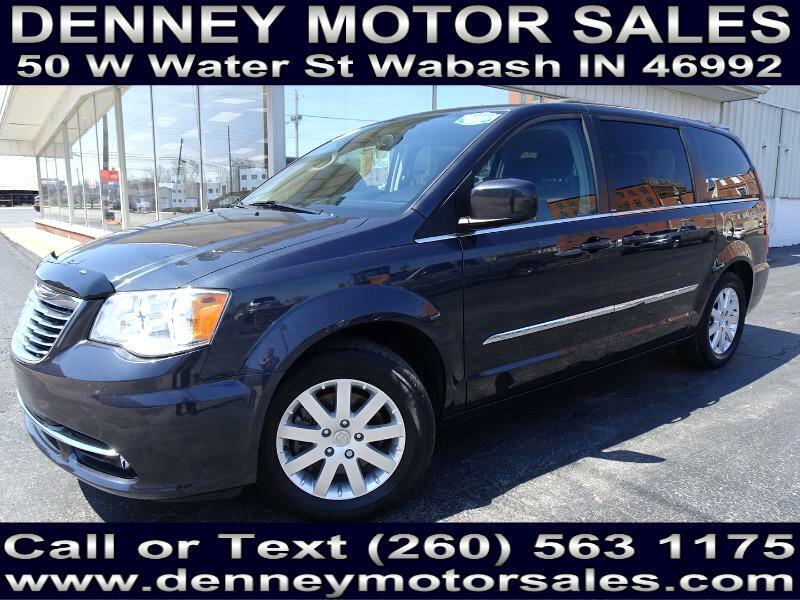 1 Owner, Non Smoker, Clean CarFax, Navigation, Leather, Sunroof! 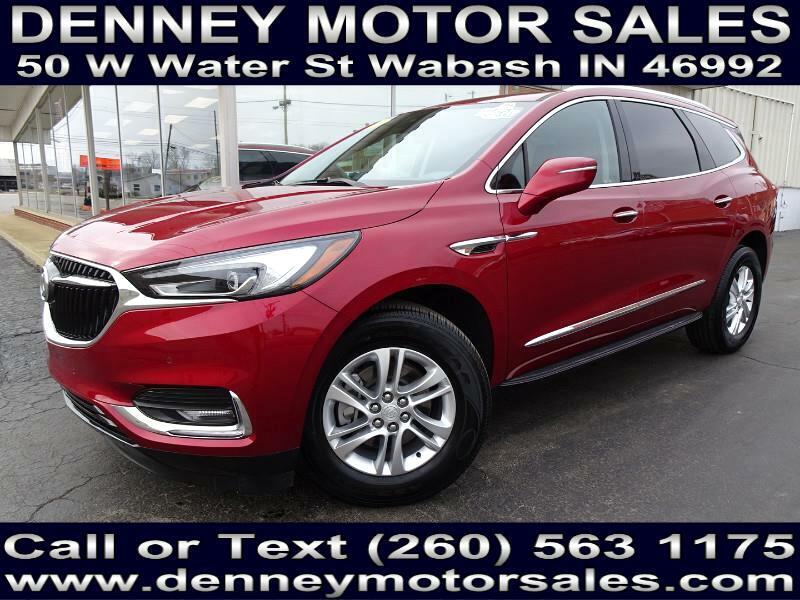 2019 Buick Envision Premium 2 AWD. 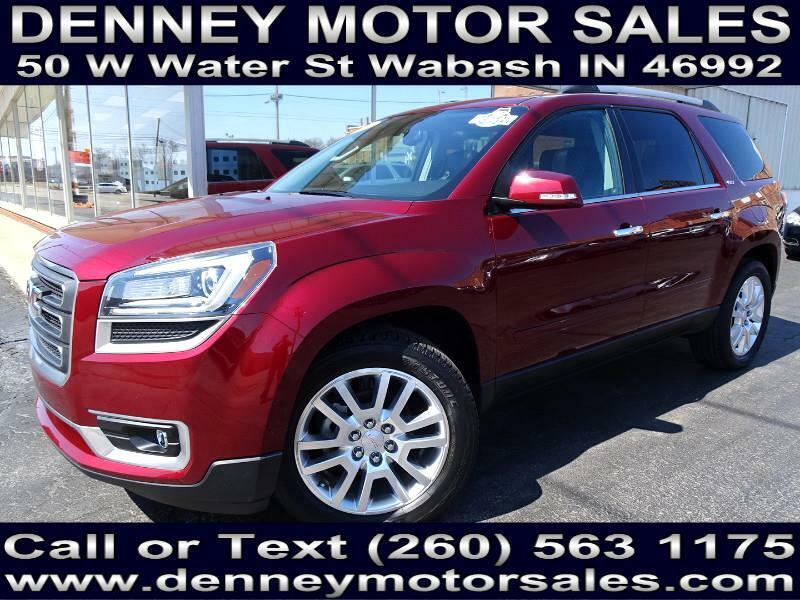 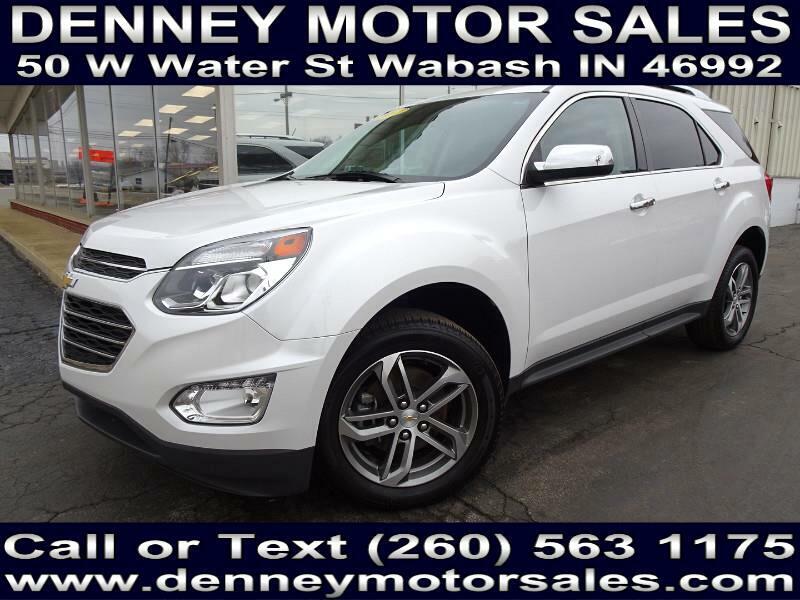 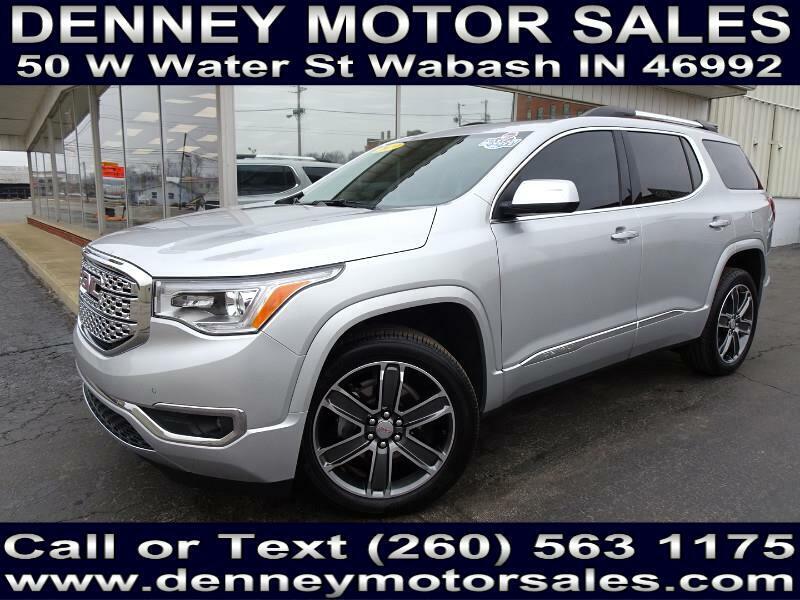 Navigation, Sunroof, Warranty, LOADED! 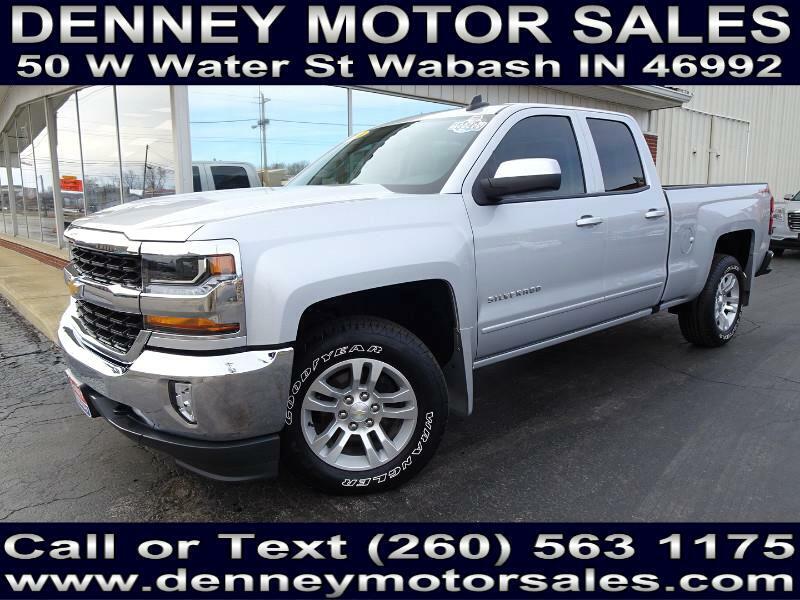 2016 Chevrolet Silverado LT. 1 Owner, Non Smoker, Clean CarFax, 5.3L V8, Bedliner, Warranty!! 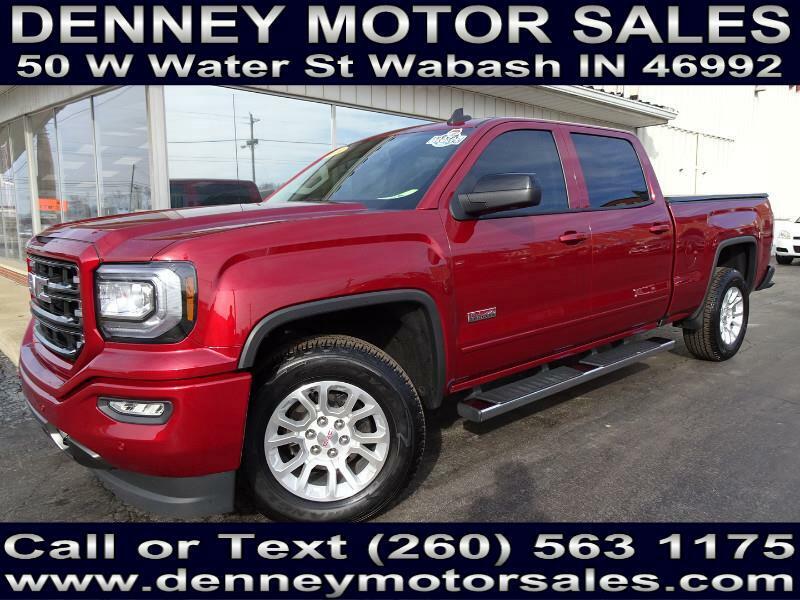 2018 GMC Sierra SLT Crew Cab 4x4. 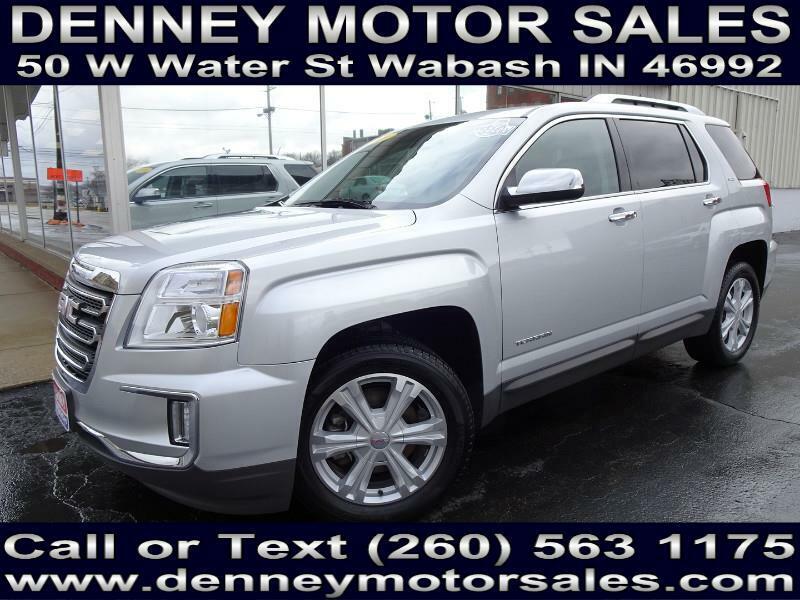 1 Owner, Clean CarFax, Non Smoker, Navigation, Leather, Z71!! 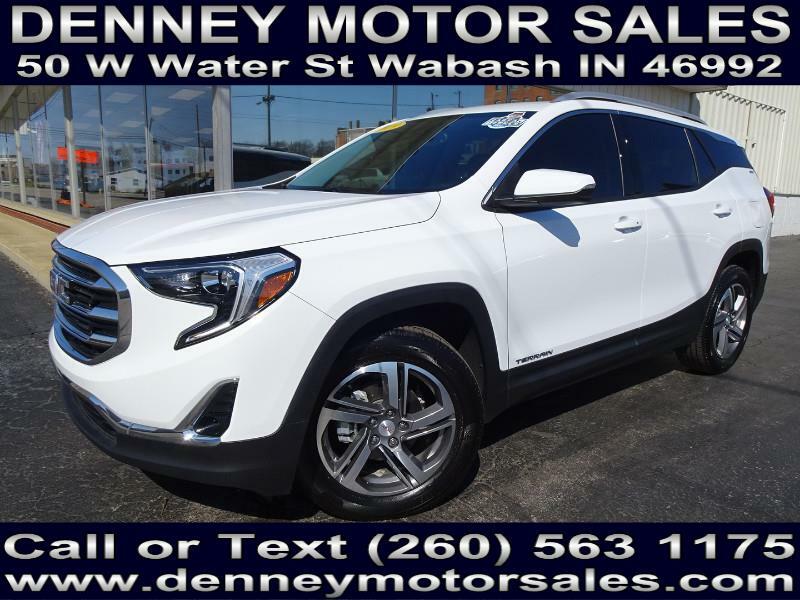 2016 GMC Terrain SLT. 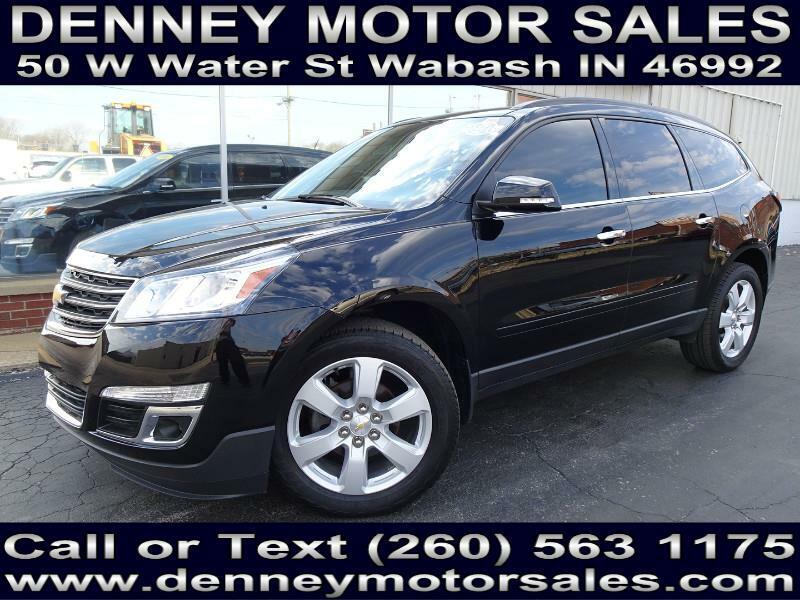 1 Owner, Non Smoker, Clean CarFax, Sunroof, Navigation, Leather, Warranty!! 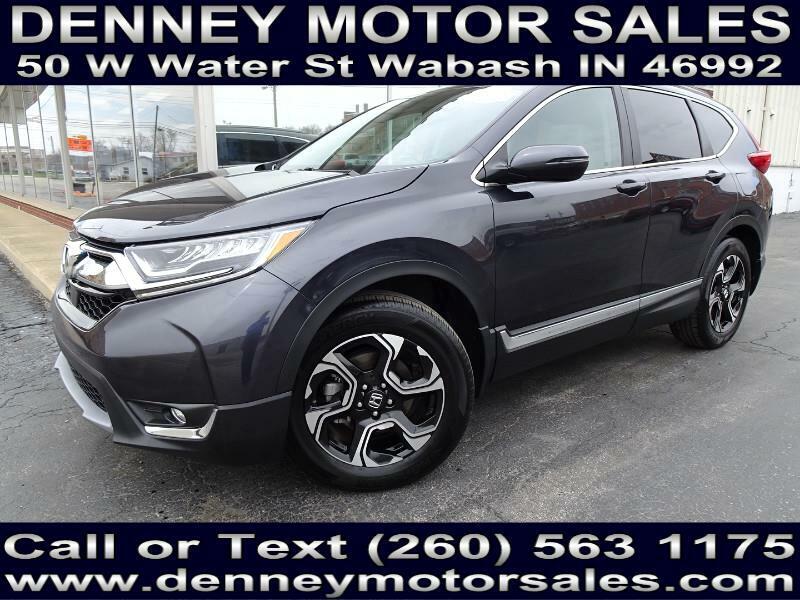 2017 Honda CR-V Touring AWD. 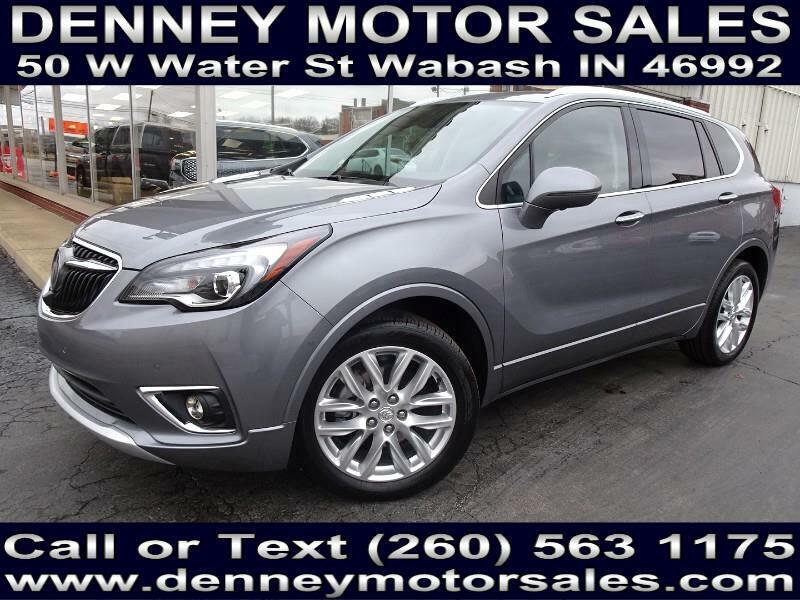 1 Owner, Clean CarFax, Non Smoker, Navigation, Sunroof, Warranty!! 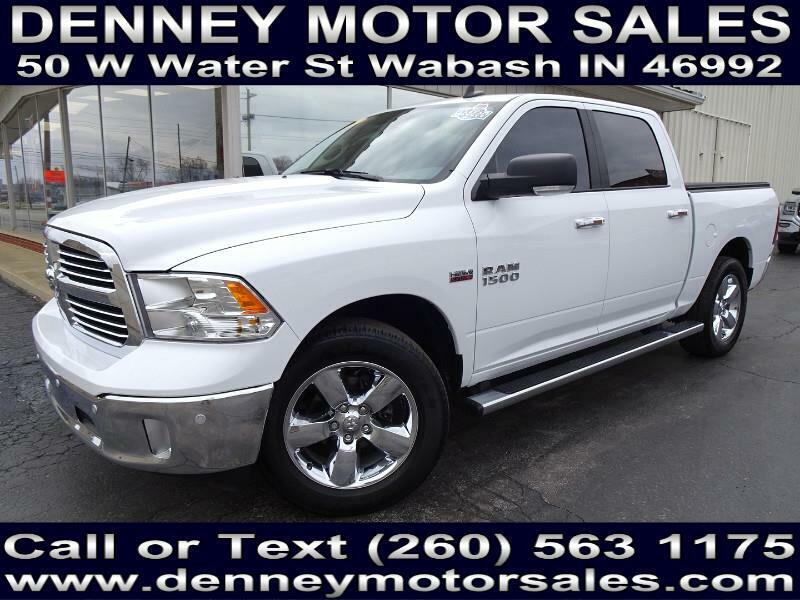 2017 RAM 1500 Crew Cab. 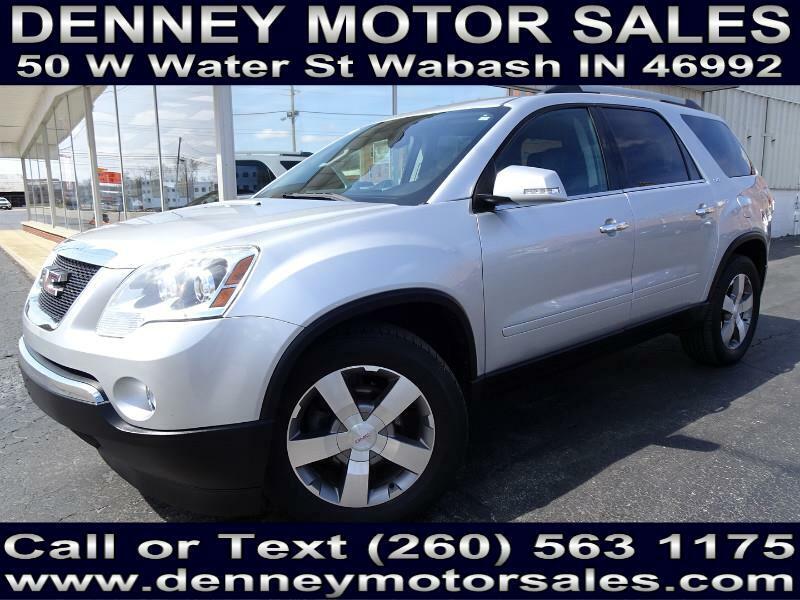 1 Owner, Clean CarFax, Non Smoker, Heated Seats, Navigation, V8, Warranty! 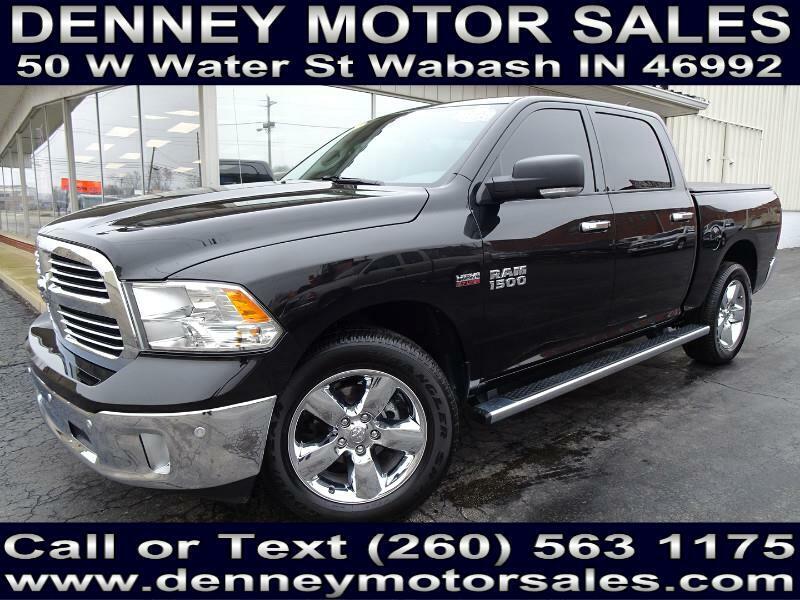 2017 RAM 1500 Crew Cab. 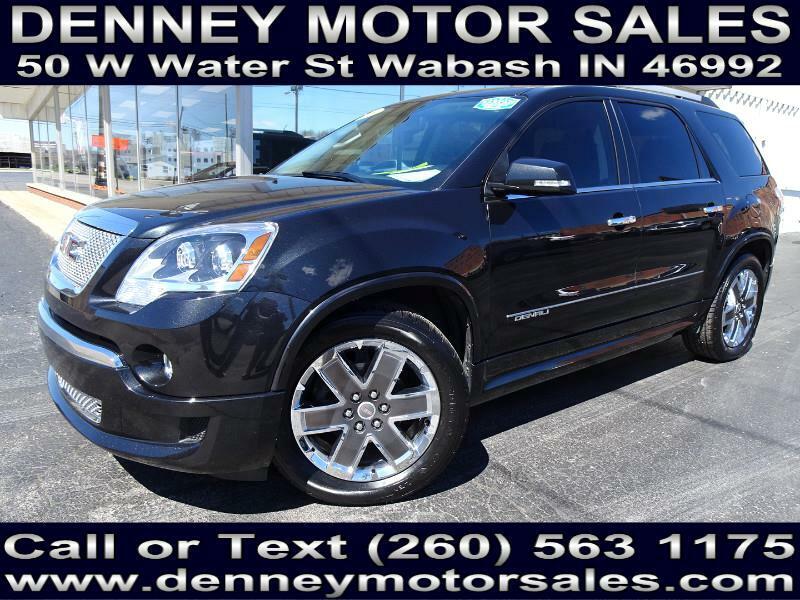 1 Owner, Clean CarFax, Non Smoker, Heated Seats, 5.7L V8, Warranty! 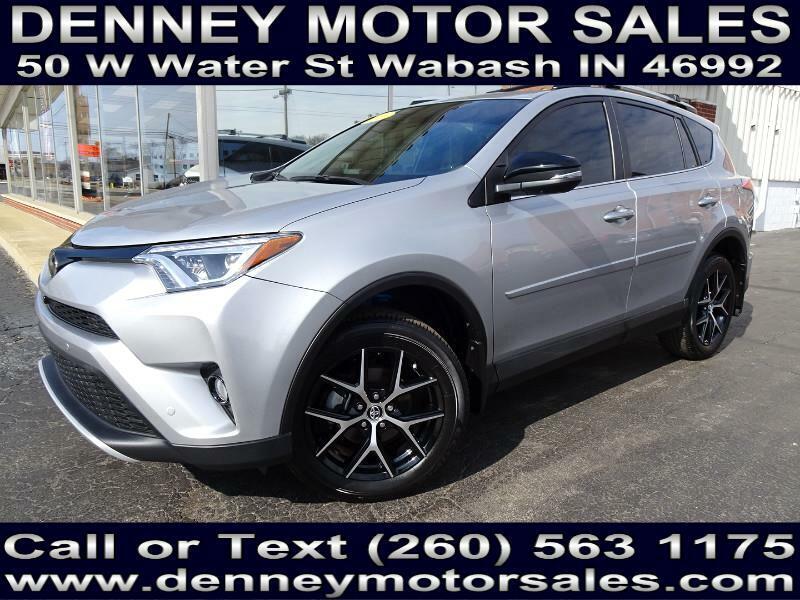 2016 Toyota RAV4 SE AWD. 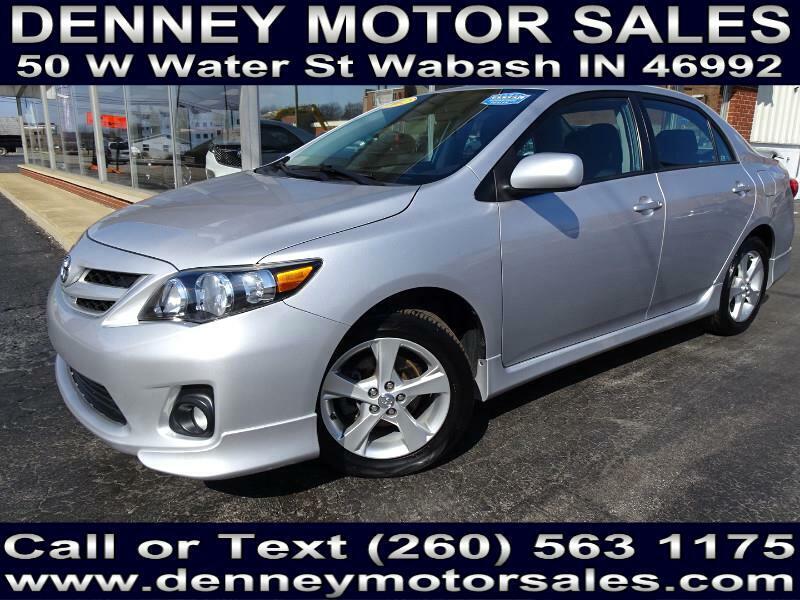 1 Owner, Non Smoker, Clean CarFax, Navigation, Leather, Sunroof, Warranty!